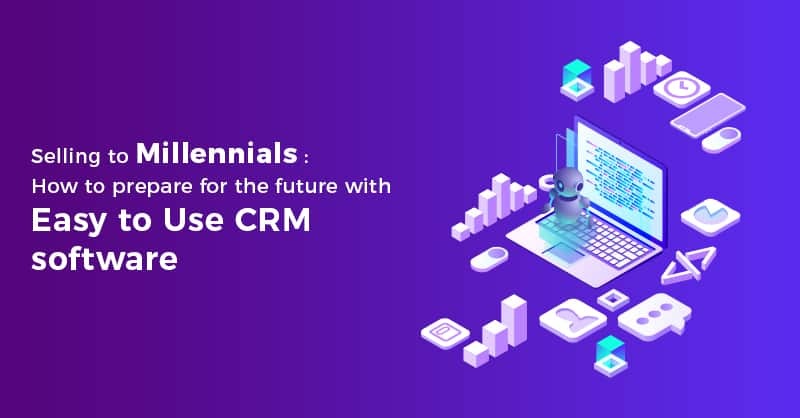 It is pertinent that we should state in the onset that the title of this blog is a bit misleading since we are not yet truly prepared for the market as easy to use CRM software users, where Millennial(s) are going to be the key consumer demography for many businesses. Therefore, marketing and selling to the Millennial(s) is a completely new ball game, and it is really necessary to understand how to succeed at it. 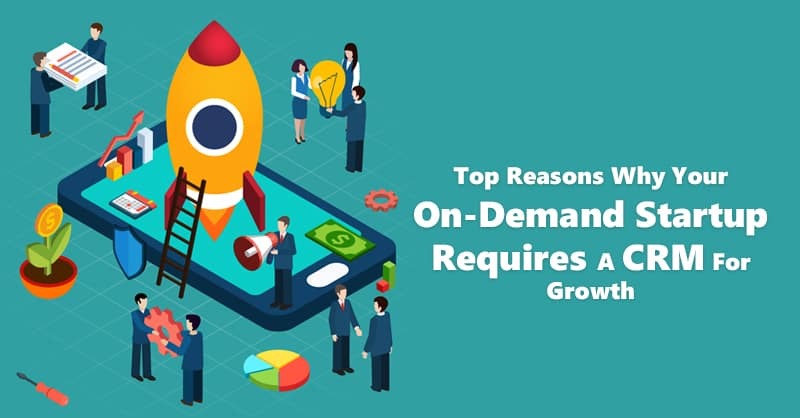 In 2019, Millennial(s) are gradually moving into decision-making positions in several organizations, and therefore as markets using the best small business CRM software, we must adapt to their unique requirements, buying behaviors, and tendencies. Most of the difference between these Millennial(s) and their predecessors revolve around the pervasiveness of technology and the Millennials’ familiarity and comfort level with it. 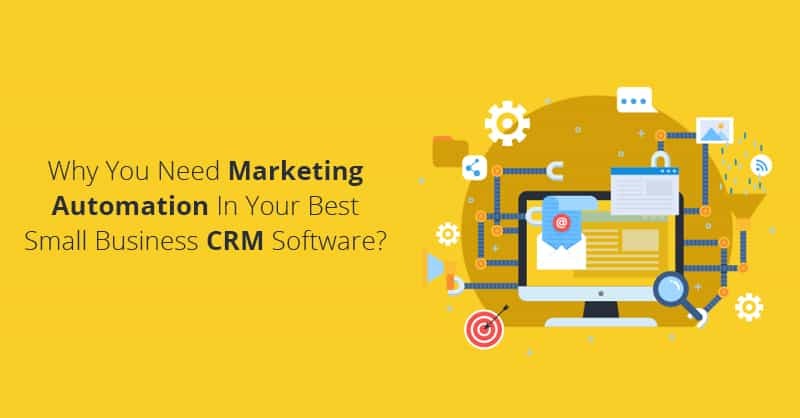 Hence, to adapt alongside the evolving business landscape driven by these Millennial(s), it is utmost important to understand how they are changing the playing arena and what you can do as a user of small business CRM to accommodate those changes. Here are 5 tips covering the key areas, in which Millennial(s) are altering their buying approaches, and tips on adapting your strategy and find success when marketing and selling to these Millennial(s). Baby-Boomers have all along been the largest consumer demography in the US. However, it will no longer remain so, as Millennial(s) are set to overtake them in 2019. Millennial(s) have different buying behaviors and expectations that marketers need to take into consideration. Get to know the Millennial(s) and their interests, needs, goals, etc. 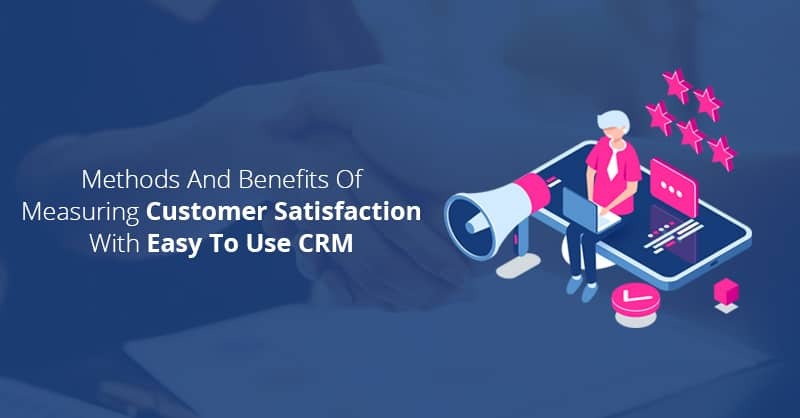 Although you can use traditional research methods for finding these, but for getting a more accurate data for building your marketing strategies, you can send an online survey to all your Millennial customers and thereafter collate their feedbacks in your CRM database. Millennial(s) are extremely tech savvy as they have grown up with technology. Unlike the previous generations who were accustomed to using landlines, and paper maps to provide directions, Millennial(s) have grown up with technology in their hands. Therefore, Millennial(s) are extremely tech-savvy and they carry their mobile devices everywhere they go, which provide a distinctive opportunity for digital marketing professionals to engage them on digital channel platforms. As Millennial(s) carry their smartphones anywhere and everywhere they go, hence they are always reachable. Therefore using easy to use CRM with social marketing capabilities is a great way to engage Millennial(s) as most check their accounts daily. Hence, to market to the Millennial(s), businesses must maintain a robust presence on social media and make sure that their contents, website, and emails are always mobile responsive. Companies like Amazon and Netflix that excels at personalized marketing has changed the game. 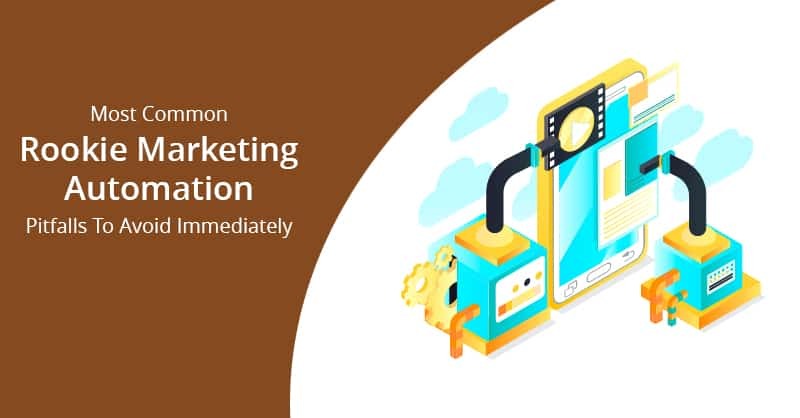 In the recent times, personalizing the experiences so that customers and leads see what is needed and relevant is the need of the hour, as Millennial(s) have also come to expect personalized interactions and are turned off by irrelevant messages and ads. 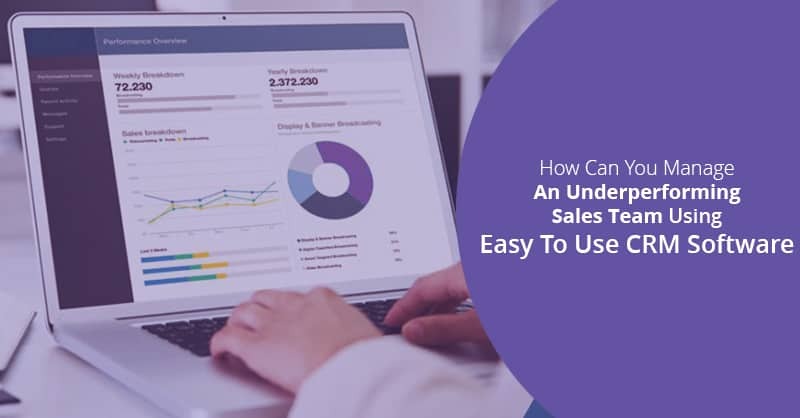 Using an easy to use CRM software solution like ConvergeHub that offers a 360-degree view can help businesses to acquire maximum insights into individual customers and thereafter personalize their outreach in a way that touches on common grounds. In the present times, cutthroat competition in the market also implies that customers can easily leave you for your competition if you fail to meet their needs. Therefore, if you do not maintain enhanced customer satisfaction level with your Millennial customers they will very soon look for vendors that do. 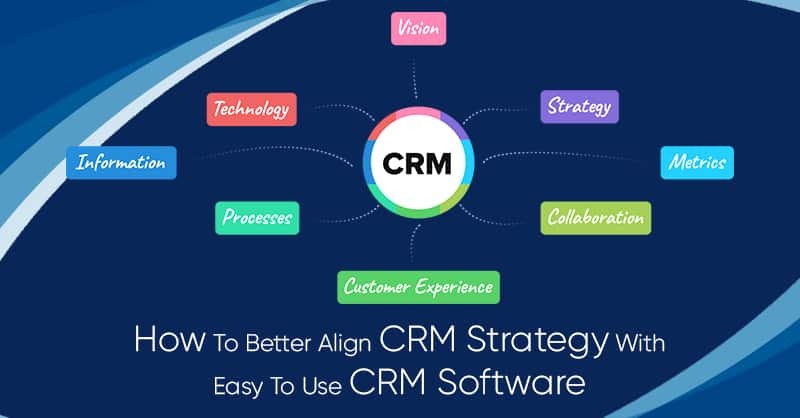 Focus on delivering world-class customer experience using an easy to use CRM software. Remain in constant contact with your Millennial customers and check in routinely to remain sure they find everything they need. Since low level of customer satisfaction can kill your Millennial customers in a flash. In 2019 Millennial(s) place a lot of value in brand recommendations; they receive from their friends, peers, and colleagues on social media. Moreover, they will also never hesitate to share it with the world, if they have a bad experience with your company. Use social monitoring and social listening tools in your best small business CRM software, to alert you immediately when someone talks about your brand on social media networking websites. Keep your Millennial customers always engaged and respond as soon as possible to thank them for commenting, or sharing your content marketing efforts in a way that makes sense. Consumer interests, behaviors, and buying patterns are evolving and will continue to change as new generations grow up, join their workplace, and become active consumers. Therefore, marketers in 2019 must understand their Millennial audiences and adapt these strategies to embrace emerging trends and adapt to changing times for growing their business over time.